The following article is part of an ongoing series that focuses on a select topic of inspiration for the month. For February, we are focusing on ‘Community’. We are thinking about communities and the ways in which we can help them reach their goals. 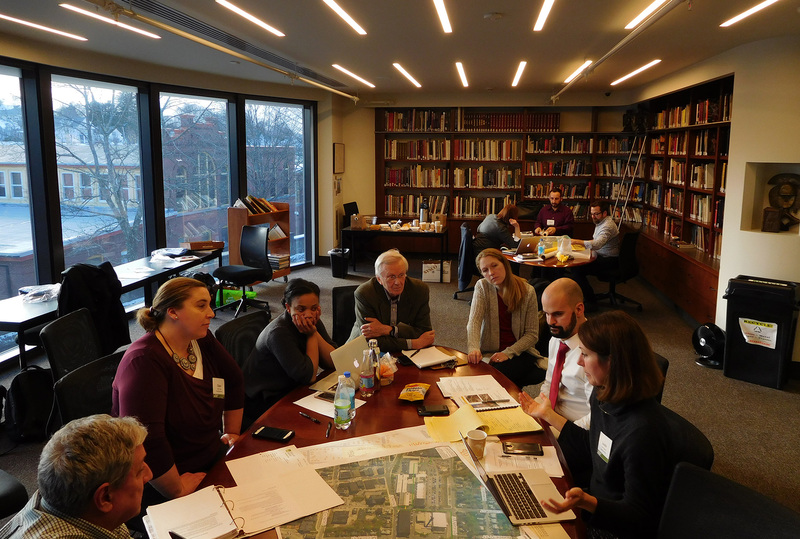 Principal Phil Colleran, ASLA, recently donated his urban design and public realm expertise to the ULI Technical Assistance Panel for the Town of Clinton, MA. 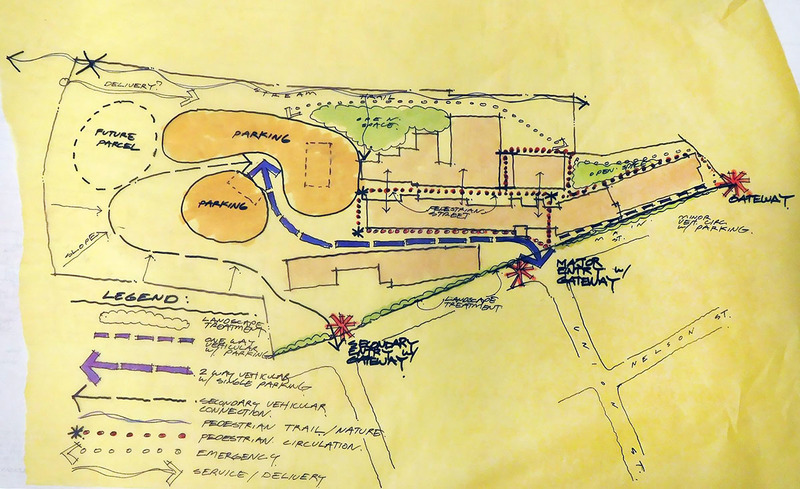 Technical Assistance Panels (TAPs) are part of the ULI Advisory Services program. TAPs bring together a range of experienced professionals for these one to two-day work sessions to address land use challenges that require local knowledge to resolve. 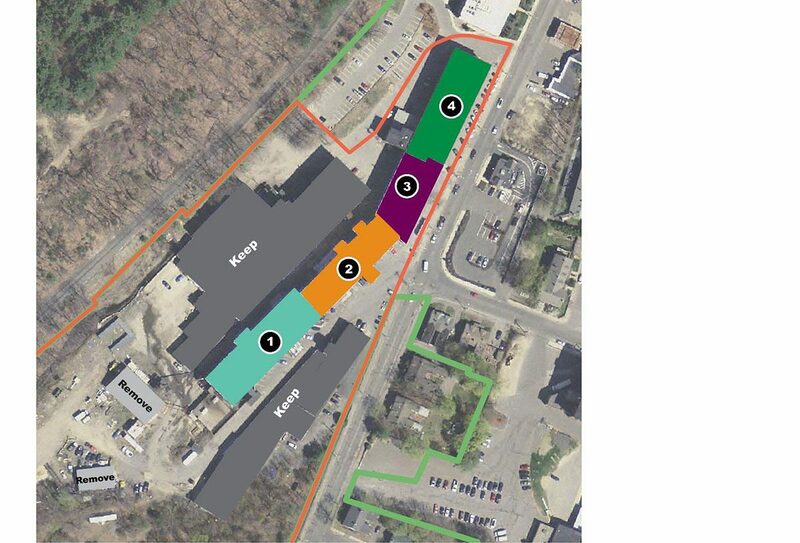 The Town of Clinton, MA applied for the Technical Assistance Panel’s aid and MassDevelopment sponsored the effort. 1. What can be developed there? – What is the market? 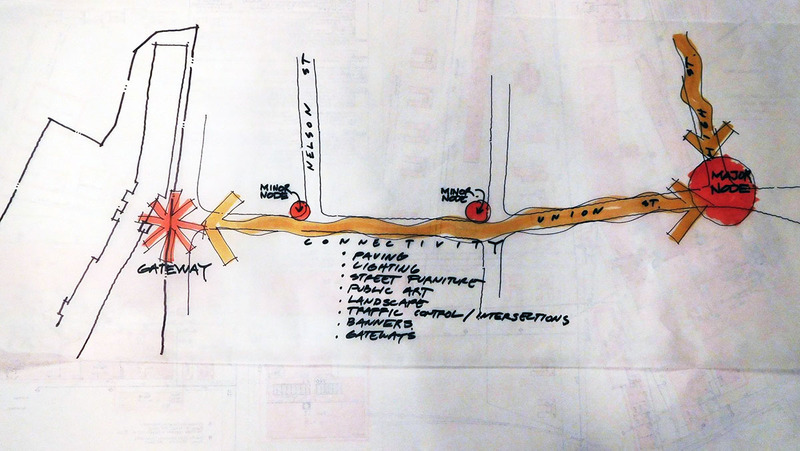 – What is the fitness of existing inventory to contemporary desires? – How will site circulation work? 2. How do we make it happen? – What is the organizational structure that moves this forward? – What needs to change? On-site? Near the site? In the town? – Who do we need to engage? 3. How is it integrated into the Town? – What are the connections? The panelists began by taking a site tour and having two sessions of interviews with stakeholders which included town officials, local business leaders, private property owners, local merchants, local residents, and local developers. The panelists then engaged in a five hour charrette, which concluded in a one hour public presentation to the town’s Board of Selectmen. Panel recommendations included exploring potential public-private partnerships, creating a compelling vision to link past achievements to future opportunities, considering updates to current downtown zoning to support new development, building on regional tourism drivers, and suggestions on how to secure the appropriate funding. 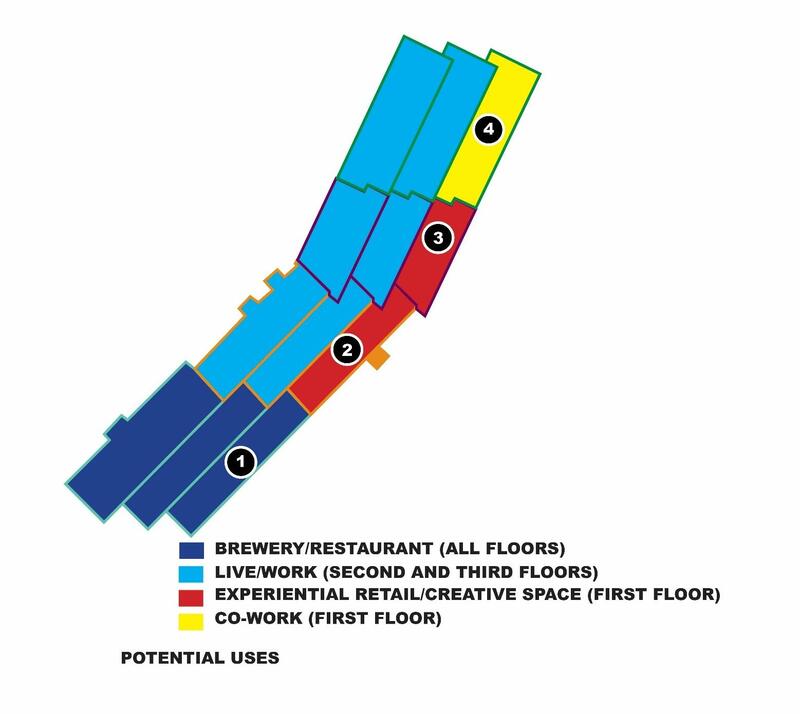 The panel also identified important gateways to the site, connectivity opportunities, parking, potential open space, and suggested building use.